The auditorium is named for former English and drama teacher and English Department head Ruby Zima, who was a member of the FHS staff for 30 years. 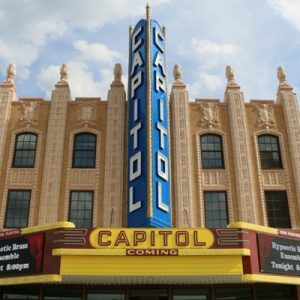 Programming at the restored Capitol Theatre will include a diverse mix of popular and classical music, comedy acts, film screenings, contemporary and modern dance, spoken word, and theater works that play to the strengths of its intimate auditorium. The Whiting provides facilities, programs and services to promote and support the presentation of the best regional, national and international performing artists. Each year, The Whiting Presents Broadway, music, dance, theatre, comedy and much more throughout its season. 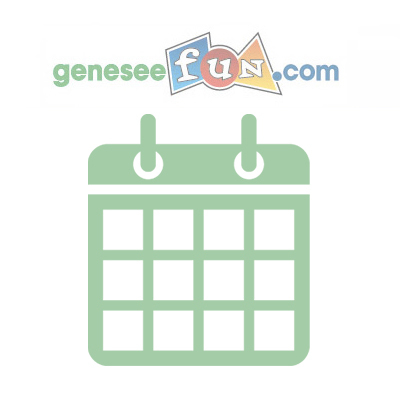 Past performances include Kenny Wayne Shepherd, STOMP, Pat Benatar, Itzhak Perlman, Martin Short, Riverdance, Cirque Dreams Jungle Fantasy, Jeff Daniels and more! 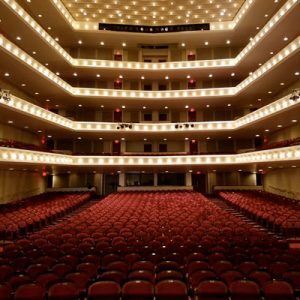 The Whiting’s 2,043 seat theater is home to the Flint Symphony Orchestra, Annual Holiday Pops, Magnus Midwest Dance Intensive, Flint Youth Theatre’s Learning Through Theatre Series and many other community graduations, recitals and other events.